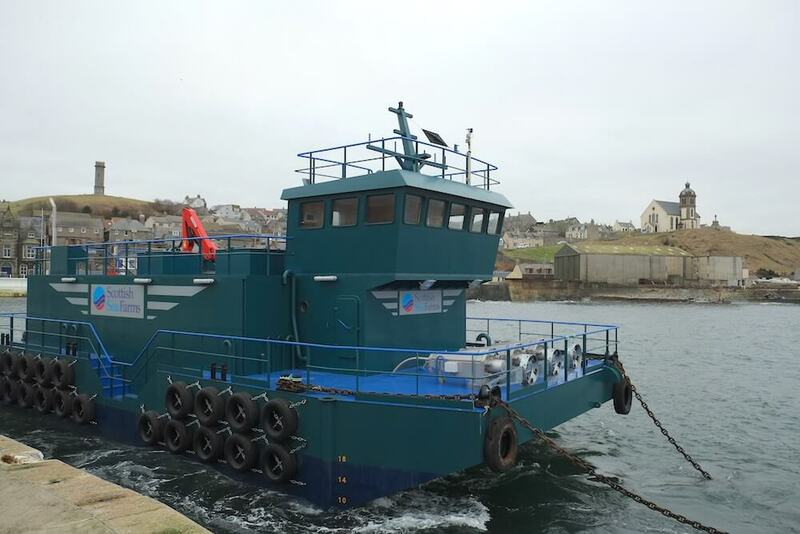 Leask Marine has been involved in marine towage for many years and is called upon for towage projects across Northern Europe on a regular basis. 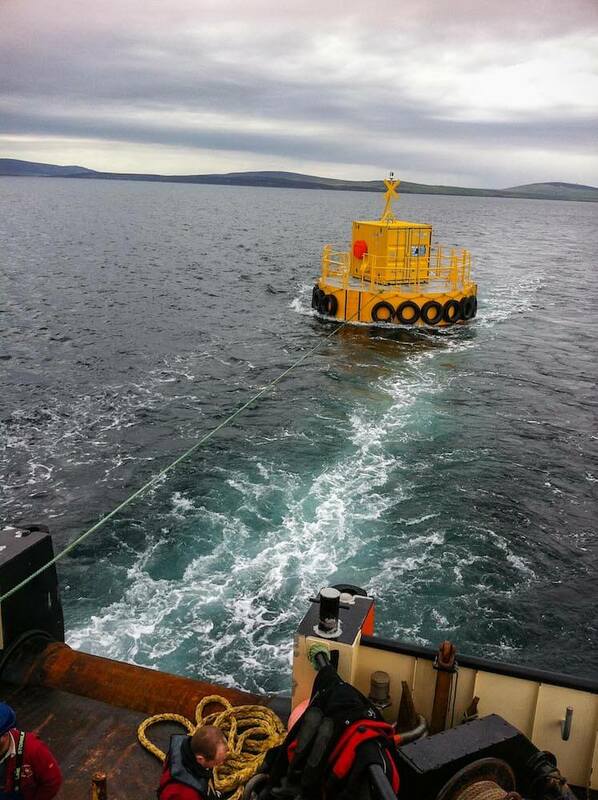 We offer comprehensive professional advice for all your marine towage requirements. We pride ourselves that we take into account your individual needs. 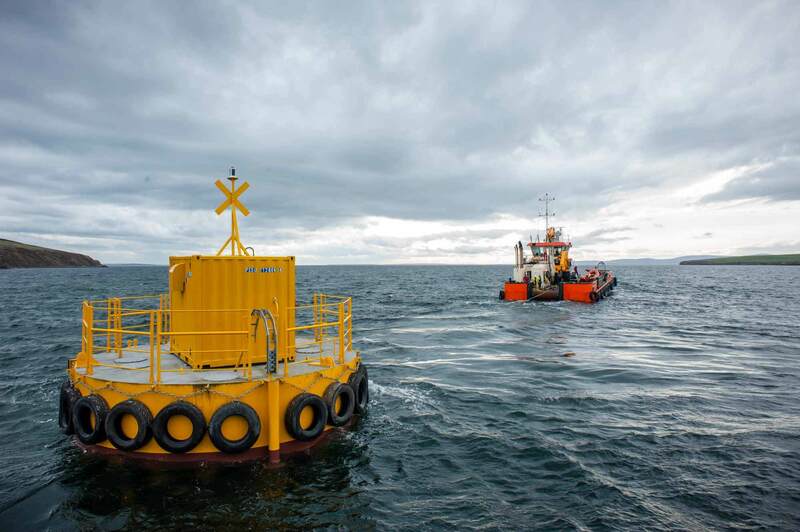 To find the right solution for you, we offer a range of vessels to suit each tow project, whether it is a salvage, fuel barge, renewable device or bulk cargo. We have a dedicated team providing delivered cargo for clients across the Northern hemisphere and are regularly working around the UK, Norway, Netherlands and France. 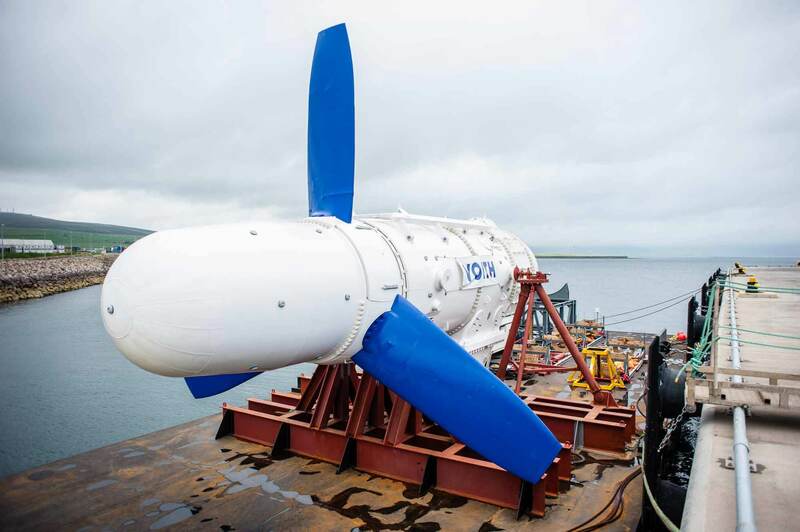 If you need something moved at sea, we can provide the complete package to help you fulfil your needs as we are uniquely placed with our knowledge, understanding and ability to provide a ‘One-stop Shop’. 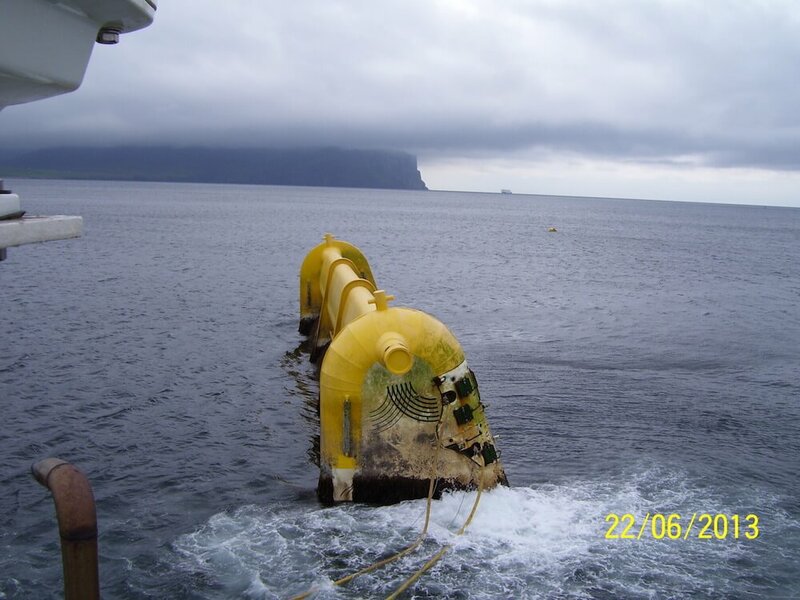 We work hard to ensure project cost and time targets are met for our clients. 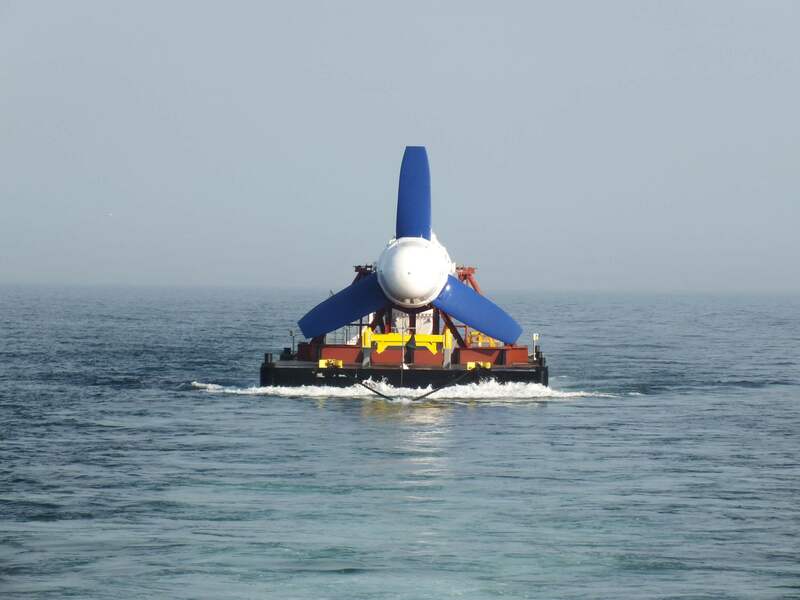 Our project Operations Managers and professional delivery crews are versed in the finite detail to provide a flawless journey for your towage needs. If you have a cargo to be transported by water, we have the experience, vessels and teams to make it happen successfully. 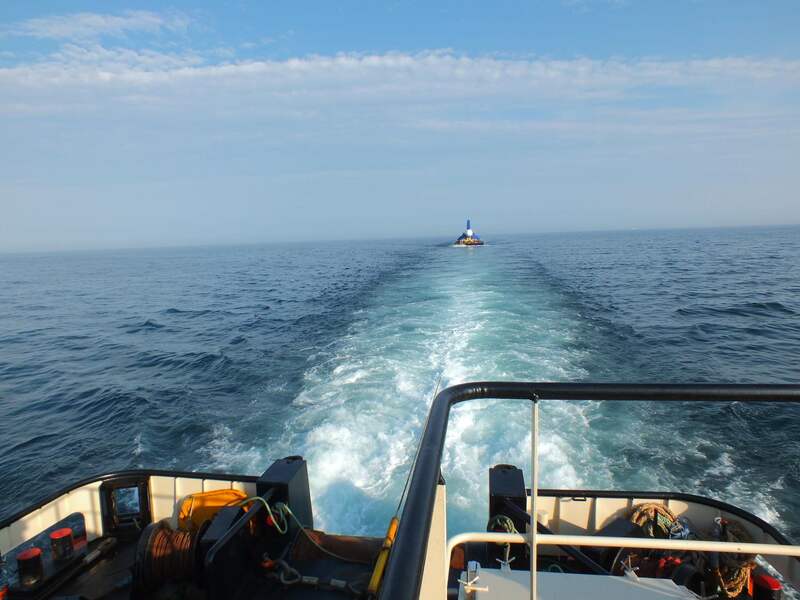 We can provide marine towage services to any destination and we offer a full range of services with attention to every request detail, whether it is packaging, cradle fabrication or seafastening. 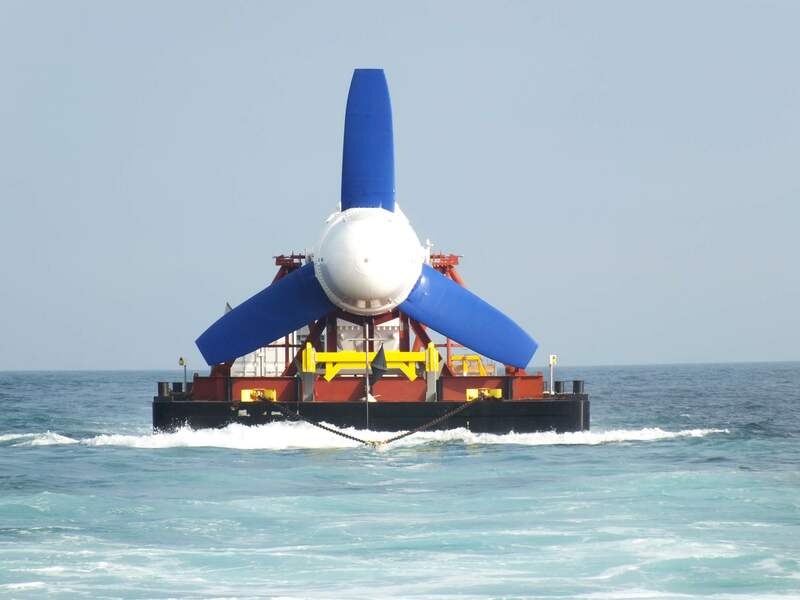 Our 24/7/362 maritime transportation services are backed up by a dedicated team of experienced logistics support, including supply chain solutions. 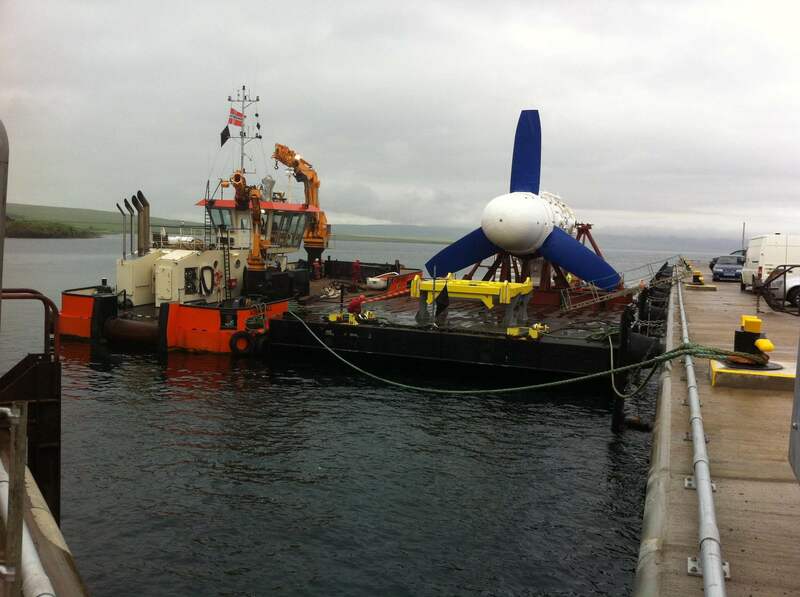 The Leask Marine team successfully completed delivery of an offshore tidal turbine wat was towed from Cherbourg in France to the Orkney Islands. 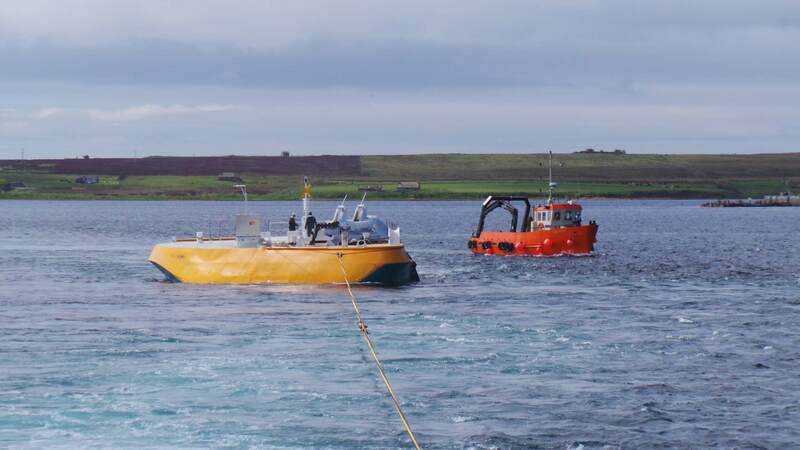 The C-Odyssey travelled from Kirkwall and picked up a transportation barge for the turbine and towed it down to Cherbourg. 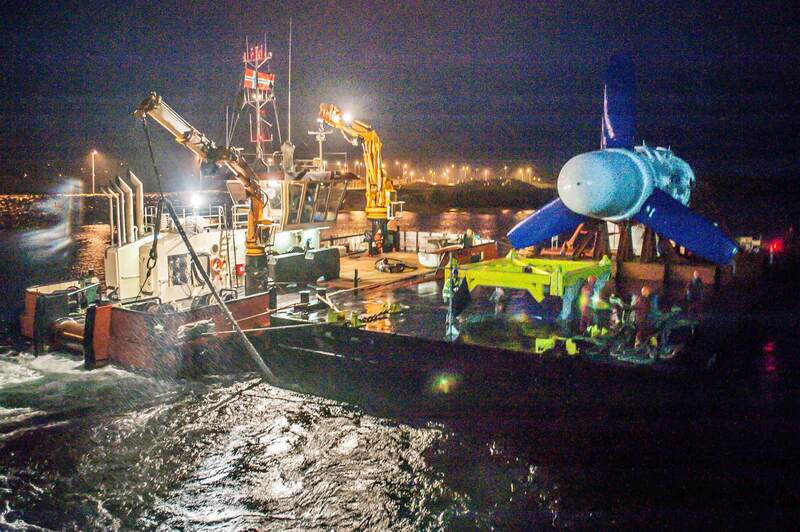 Once the turbine was loaded and seafastened in Cherbourg, she was towed to Orkney and installed by the Leask Marine team at the European Marine Energy Centre (EMEC) Falls of Warness tidal test site. 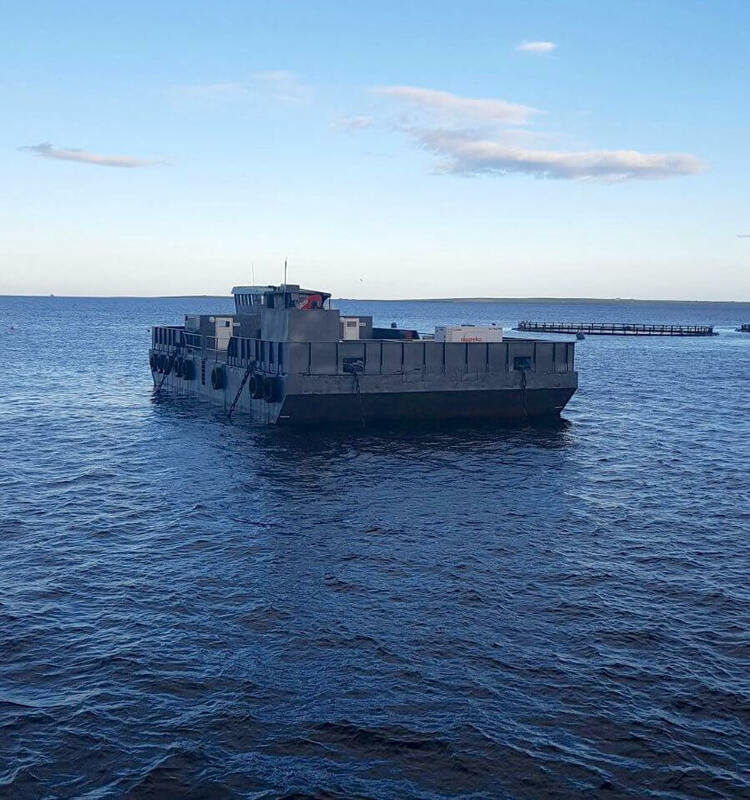 Leask Marine are regularly contracted by Scottish Sea Farms Ltd. We tow their range of vessels and feed barges between sites for installation and to and from shipyards for maintenance and upgrade projects across Scotland. 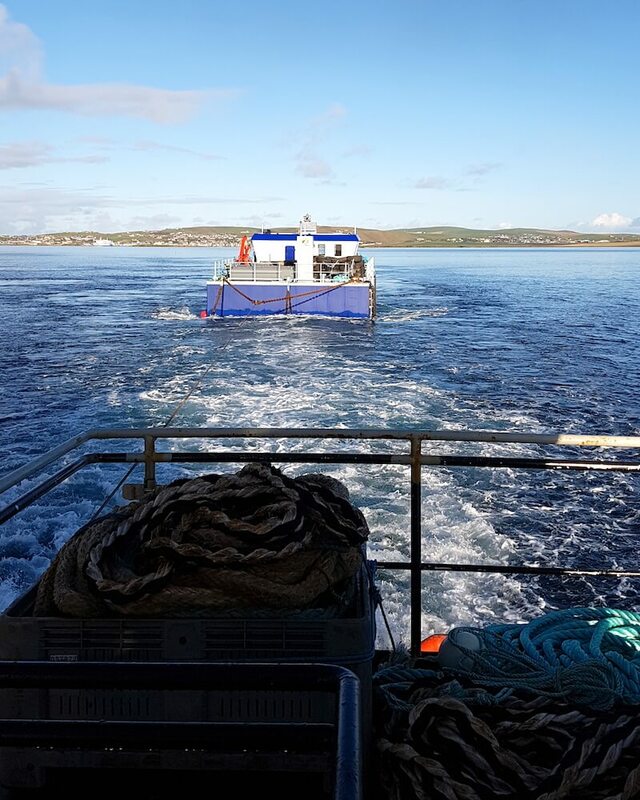 Scottish Sea Farms use our vessels and qualified crews due to our immense experience in all aspects of towage and because we consistently provide a high-quality service.